Inventory Reduction - Prices Are Good While Supplies Last. 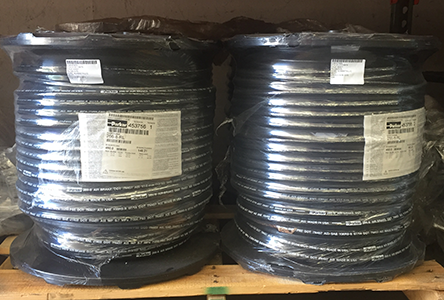 Other sizes of 266 hose are available at regular pricing. 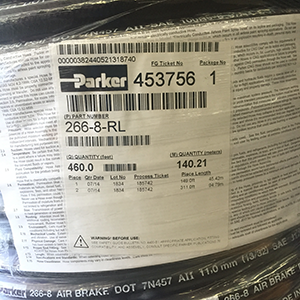 Parker’s 266-8 hose has all your vehicle and equipment applications covered with industry-leading performance and value you can count on. It is a premium multi-purpose transportation hose, for use with petroleum base hydraulic fluids and lubrication oils, diesel fuels and enginie coolant solutions.